24diamonds.com was founded in 2003, and operates today as a strong family business. We are located in Midtown of New York City - the largest watches and jewelry center in the world. This priority gives us the access to the great variety of worldwide distributors and retailers. 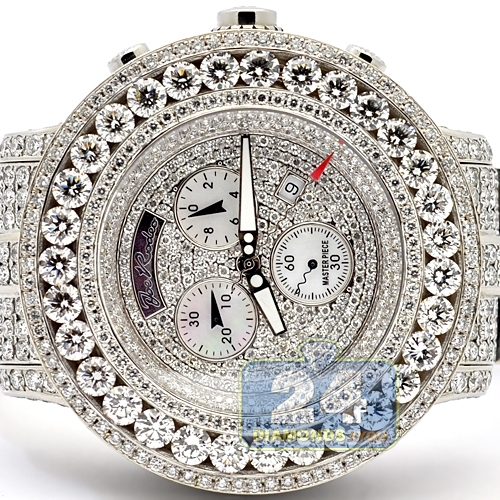 At 24diamonds.com we specialize in the sales of brand new high-quality timepieces, fine jewelry, loose GIA Certified diamonds and other luxury accessories. Because we are not authorized dealers for watches, we are able to avoid manufacturers pricing control and forward greater discounts to our customers.